When hurricanes and typhoons strike, their volatility and unpredictability can leave many in peril, especially when storms follow in close succession. Click the map above to view a live, interactive map of hurricane tracks. Smart preparation is the best defense. 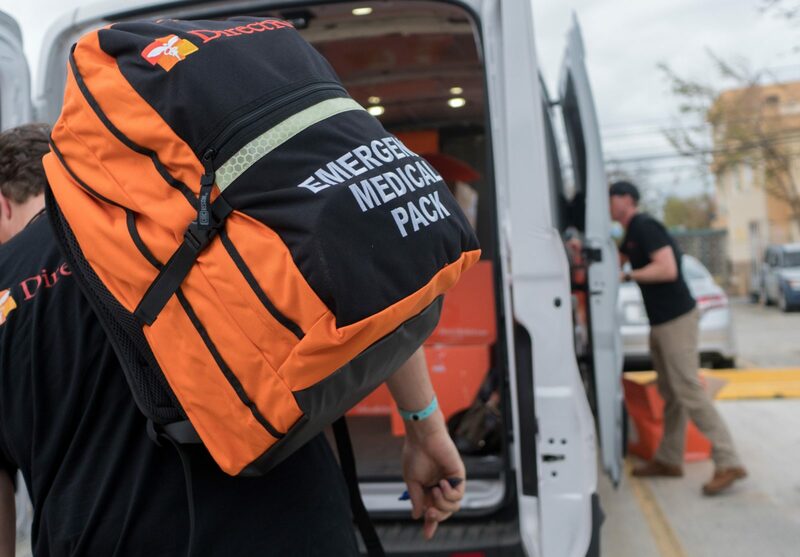 Each hurricane season, Direct Relief pre-positions hurricane prep packs and modules in secure locations near vulnerable areas, providing partner facilities with the medications and medical supplies they’ll need in storms’ wake. Widespread damage to residences and health facilities often leaves thousands homeless and at risk. Direct Relief works closely with local partners in the U.S. and other affected countries to ensure those in need have medication, supplies, and necessary care. The organization prioritizes work with safety-net clinics, which serve a key role in caring for displaced individuals, particularly those who are low-income and vulnerable. Working internationally since the end of World War II, Direct Relief expanded its U.S. operations in 2004, delivering medicines and medical supplies to healthcare providers treating those unable to afford critical resources. In 2005, the organization began providing medication, free of charge, to nonprofit health centers and clinics in California. At that time, more than 6 million people in California were without insurance, and many sought care at the state’s safety-net health centers. In 2004, Direct Relief contributed to relief efforts abroad in response to Hurricanes Ivan and Jeanne. In August 2005, when Hurricane Katrina made landfall in Louisiana, the effort mobilized in the storm’s aftermath would entirely reshape Direct Relief’s approach to emergency response. 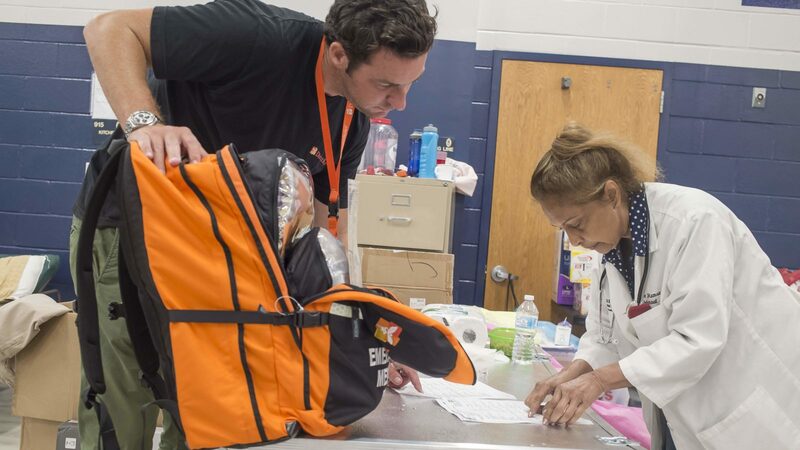 When the hurricane hit, the organization expanded its California Clinics Program to the Gulf, rapidly scaling its operations to address crucial emergency needs for medicine, medical supplies, and basic medical equipment. 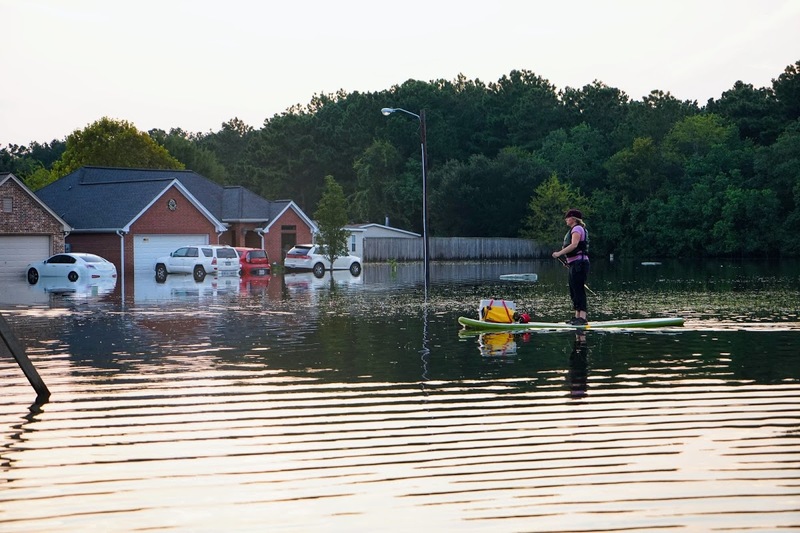 The National Association of Community Health Centers and the National Association of Free and Charitable Clinics provided guidance and connected Direct Relief with their statewide clinic associations. 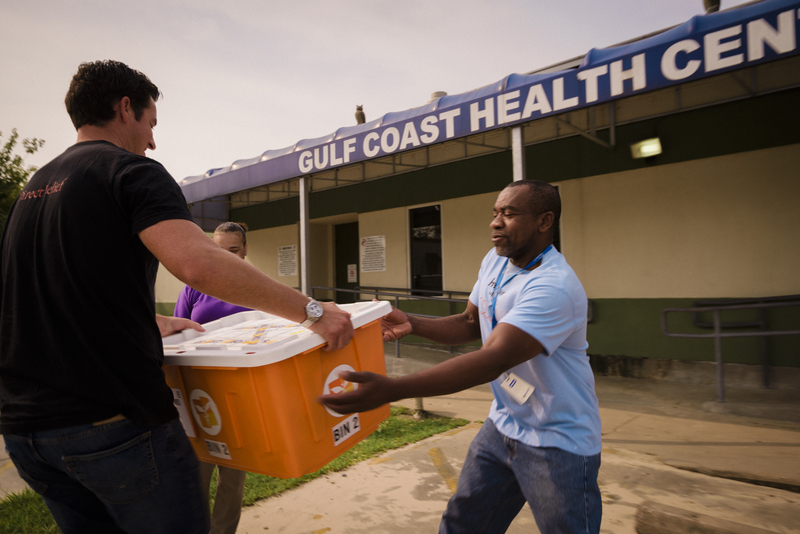 In the storms’ wake, Direct Relief provided millions of dollars’ worth of medicines, medical supplies, equipment, and emergency cash assistance to safety-net clinics along Gulf coast. Ultimately, in response to those hurricanes, Direct Relief gave more than $85 million worth of ongoing support to the Gulf region, including grants to rebuild local health-care systems across Texas, Louisiana, Mississippi, and Alabama. In August 2007, NACHC honored Direct Relief for its unprecedented assistance to community health centers and their patients in the wake of Hurricane Katrina. Direct Relief also participated in the 2006 Pharmaceutical Blue Ribbon Task Force convened by the Texas Department of State Health Services. Direct Relief has continued to provide aid and logistical assistance before, during, and after hurricanes and typhoons around the globe, with some of the largest efforts occurring in the U.S. and Puerto Rico, the Philippines, Haiti, the Dominican Republic, St. Maarten, the U.S. and British Virgin Islands, Anguilla, Turks and Caicos, Antigua, and Jamaica. The organization has worked to help those affected navigate a difficult set of transitions in moving from acute emergency response to recovery to rebuilding, often with significant obstacles in their path. As Direct Relief has conducted activities in these areas, the organization has established long-standing trusted relationships with local community groups, nongovernmental organizations, and corporate partners. Even before hurricanes and typhoons make landfall, Direct Relief staffers maintain continual contact with partners and government agencies in areas in a storm’s path, assessing needs and ensuring any hurdles to providing aid can be quickly cleared once a storm hits. The organization helps communities distribute and replenish stocks of supplies with its pre-positioned hurricane preparedness packs and modules, jump-starting relief efforts. Direct Relief’s Hurricane Preparedness Program was established in 2006 with seed funding from Abbott. In 2009, following a series of devastating storms in the U.S., Direct Relief developed its waterproof hurricane preparedness modules to enable health centers and clinics to plan for hurricanes and other hard-to-predict emergencies. In the first year of the program, 16 partner health centers and clinics in hurricane-prone areas received pre-positioned modules. 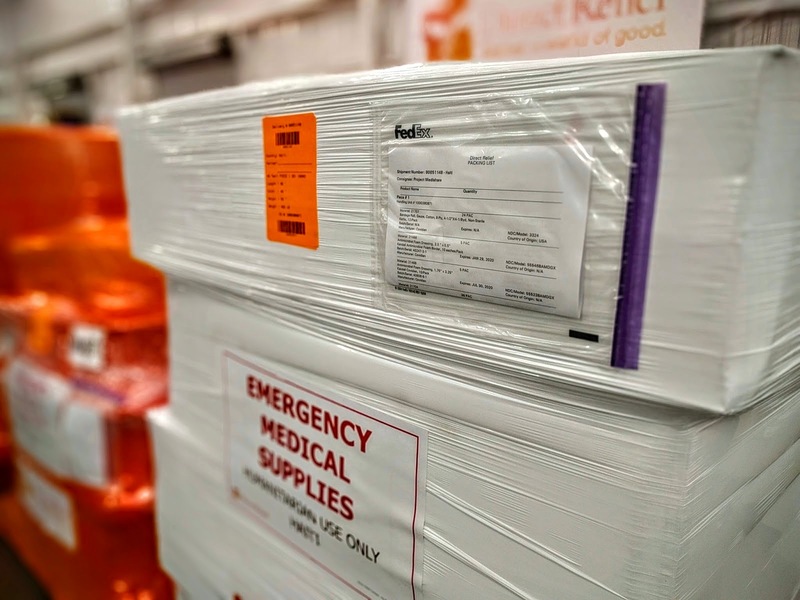 Each stocked with enough materials to treat 100 patients for 72 hours, the modules help providers treat conditions ranging from trauma injuries to chronic conditions. The modules are provided free of charge. The hurricane preparedness program has grown to become the largest in the U.S., supporting 50 partners throughout the South and the Eastern seaboard, as well as in other hurricane-prone areas throughout the world. As Direct Relief is able to assess initial needs in a storm’s wake, corporate partners’ generous ongoing material donations of medications, medical supplies, and other requested supplies and equipment mean shipments are able to be quickly assembled at Direct Relief’s Santa Barbara, California, warehouse. From there, they’re rapidly airlifted to community health partners in affected areas. Direct Relief regularly coordinates with partners such as FedEx to provide airlift capabilities and logistical support for hurricane response. In the devastation that follows hurricanes, Direct Relief coordinates with existing partners in affected areas, while actively seeking out new partners for urgent and ongoing efforts. Direct Relief then moves fast to establish funds and grant cash to organizations working to help the hardest-hit areas recover, with a goal of bolstering health-care networks and capabilities of local communities. When disaster follows disaster, such as in situations in which earthquakes have been followed by hurricanes and other adverse weather events, wet conditions and living in close quarters can lead to life-threatening outbreaks of diseases like cholera, endangering residents who are displaced from their homes. With millions of people affected by superstorms like Hurricane Sandy and Typhoon Haiyan, Direct Relief partners with dozens of organizations on the ground in affected regions. These partners include community health-care networks serving the most vulnerable populations. Large-scale response to hurricanes requires immense logistical coordination to ensure needs are met from multiple angles. After acute care needs are met, Direct Relief continues to source and distribute medication and medical supplies, assist in staffing up and equipping hospitals and clinics, train new healthcare workers, provide grants to rebuild and resupply medical facilities, and undertake many other efforts in conjunction with local partners to move from emergency response to recovery to rebuilding. In the technology realm, Direct Relief’s mapping capabilities now include the ability to statistically correlate county-level values of the social vulnerability index and flood-related damage estimates from the University of South Carolina’s Hazards & Vulnerability Research Institute with data from the Centers for Disease Control and Prevention on disease prevalence rates. The organization can then score counties in terms of their health risks, population needs, and disaster impacts. Cross-referenced with clinical addresses and storm scenarios, the data allows Direct Relief to prioritize problem areas and response requirements. Rapid, highly targeted analysis of historical product flows for health centers in risk zones highlights areas of specific material need. Maria Left Him Without Power. 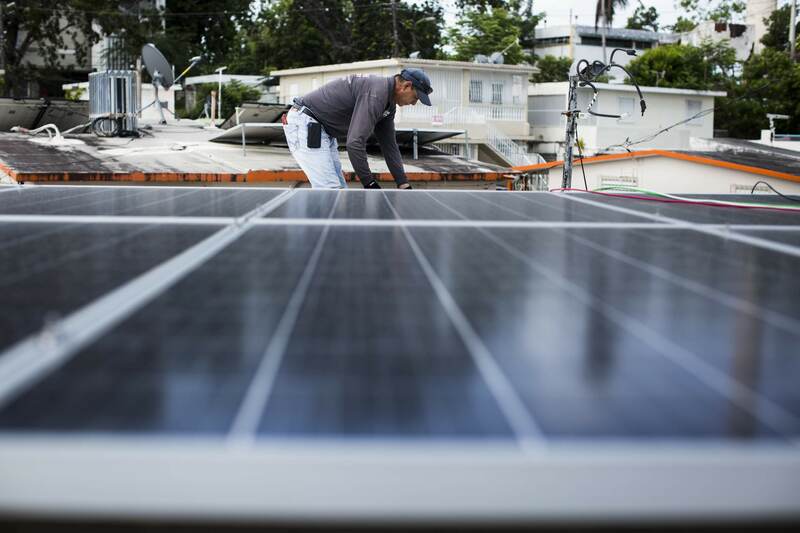 Now He's Ensuring Health Centers Power Through Future Storms. 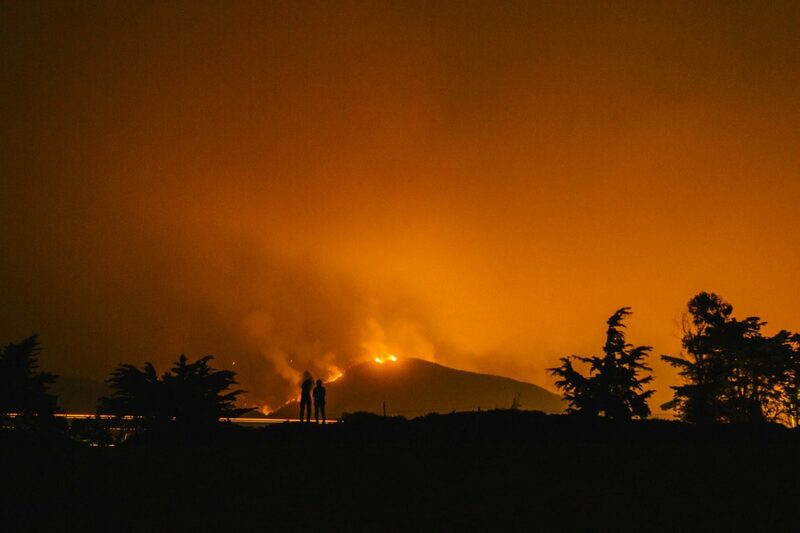 Direct Relief is responding to a series of major fires across California. Direct Relief is mobilizing support for health centers and clinics in hurricane-affected communities.